CGGS Aquatic Swim Club is directly affiliated with Camberwell Girls Grammar School – our home being the CGGS Aquatic Centre. Club representation is from the Camberwell Girls Grammar School community. Membership is also invited from the local community and outside the district. Above all else we value integrity, commitment and respect in an environment of fun and teamwork. Apart from swimming, competing, keeping healthy and having fun, CGGS Aquatic Swim Club members develop friendships, learn and celebrate personal and team achievement. 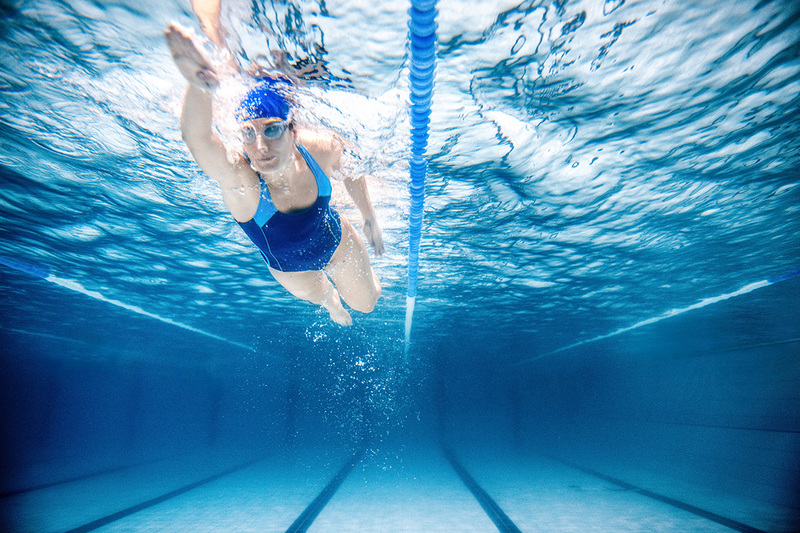 Through structured training programs focused on technique and fitness, we are dedicated to supporting our swimmers achieve their personal best at Development, Emerging, Junior State, Senior State and National levels.